Danish international Sofie Pedersen sealed a home win for Juventus women who marked the team's first game at the Allianz Stadium in Turin by playing in front of a record crowd for a top-flight women's game in Italy, three months before the start of the World Cup in France. 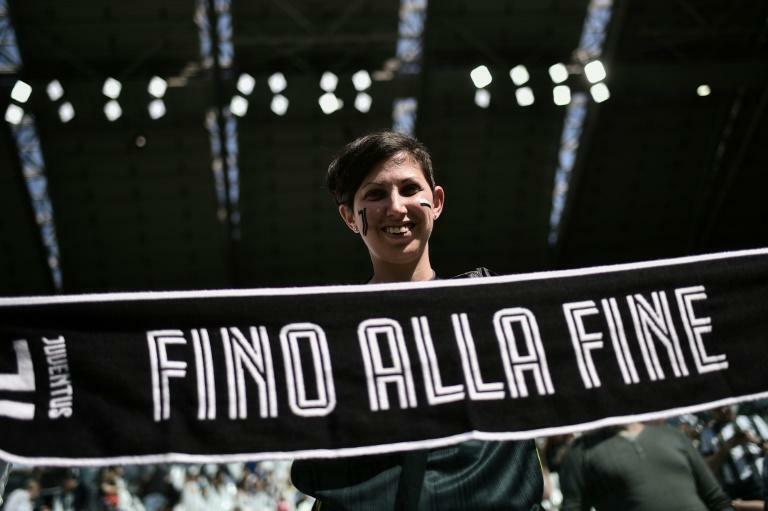 The championship-leading Juve women's team, who usually play their home games at Vinovo in the Turin suburbs, beat title rivals Fiorentina 1-0 with 39,027 watching, benefiting from free admission. "We were a bit nervous, and maybe didn't play our best game, but it was great to do it in front of this crowd," said Pedersen. "It is the most important goal of my whole career." Fans flocked to the game at the 41,500-capacity arena, with the turnout easily beating the previous record for a women's match in Italy of 14,000 spectators. Pedersen nodded in the winner seven minutes from time, as Juventus moved four points ahead of Fiorentina in the top-of-the-table clash with three matches to go in the 12-team women's league. "Today will be an important day for the whole movement of women's football," tweeted Juventus men's captain Giorgio Chiellini. "Girls enjoy the Stadium!!!" he wrote, adding the club's slogan "Fino Alla Fine (until the end) Juventus!!!" Italian international defender Cecilia Salvai was stretched off in the second half, but was carried back onto the pitch to celebrate the win with her teammates. Salvai's knee injury could be a worry for Italy ahead of the World Cup in June. 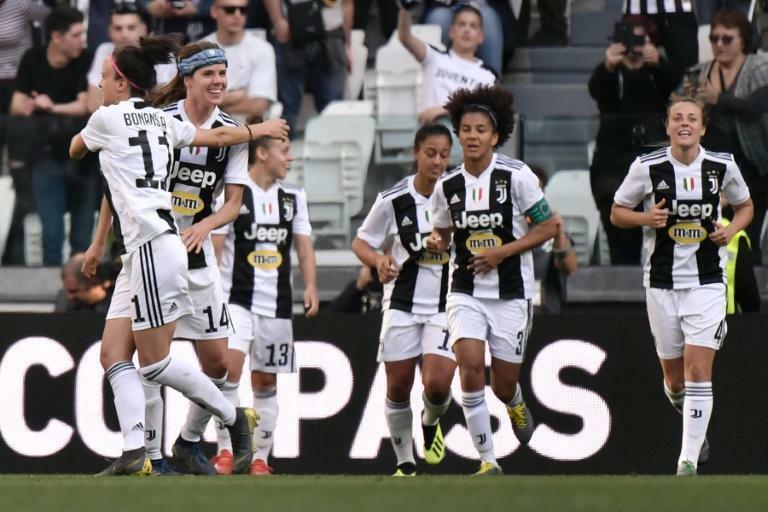 Juventus women's team are on course for a second consecutive Scudetto having won the trophy in their first season in 2017-2018. The interest in the women's game has been building ahead of the World Cup with a world record crowd of 60,739 watching a women's match between Barcelona and Atletico Madrid at the Wanda Metropolitano on March 17. That attendance was the largest ever for a top-flight club match in European women's football. The top-of-the-table clash was played in Atletico men's team's stadium instead of the women's much smaller home ground which has a capacity of 3,500.